C++ is by far the most used programming language in the world. It is efficient, strong, robust and give great performance. You can find C++ in any industry for Android Applications development to Image processing. You can have it in real-time or games. C++ is the base of all computer languages. 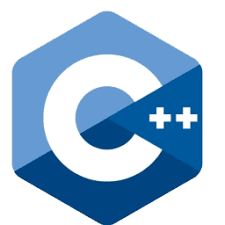 If you know C++ you mostly knows C and you can easily adapt to Java or C#. 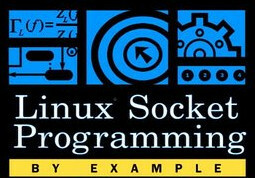 Linux Network Programming - for deep understanding the socket architecture using latests standarts for C++ 11,12 and the Linux OS with POSIX Threading. Go or Golang as called is a great language supported by Google for developing applications multiplatform both for Linux and Windows. 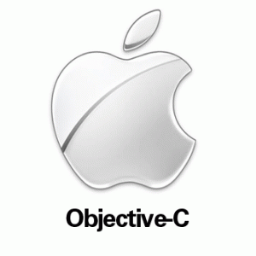 This language enjoys both worlds of easy coding and compiling yet high performance and versatility. Mastering the MySQL database. Mastering MySQL Design and Development. Whether you are a MySQL pro or a novice, using MySQL Workbench can give you a big productivity boost. In this session learn from the experts who wrote Workbench the essential Workbench techniques and skills you need for rapidly designing and developing MySQL databases and applications. Mike and Alfredo will teach you how you can streamline your work from initial idea, to design and modeling, scripting, data management and finally a running application. They will do this using real world scenarios and demonstrating using MySQL Workbench.